If your friends are on WeChat (or Wēixìn in China), then you probably noticed that many of them share colorful barcodes on Facebook or Twitter (Renren or Sina Weibo if you are in China). You have always wondered what these square-shaped barcodes are and if you are reading this, you are finally looking for some answers. The square-shaped colorful barcodes are WeChat QR Codes. A QR Code is a 2D barcode that contains information which can be read by a smartphone. WeChat uses QR Codes to allow users to easily connect with each other without the need to save them as a contact first. Note that this is mandatory in WhatsApp. 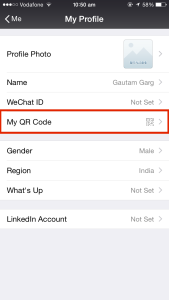 In this quick guide, we will answer all your queries about working with QR Codes within WeChat. 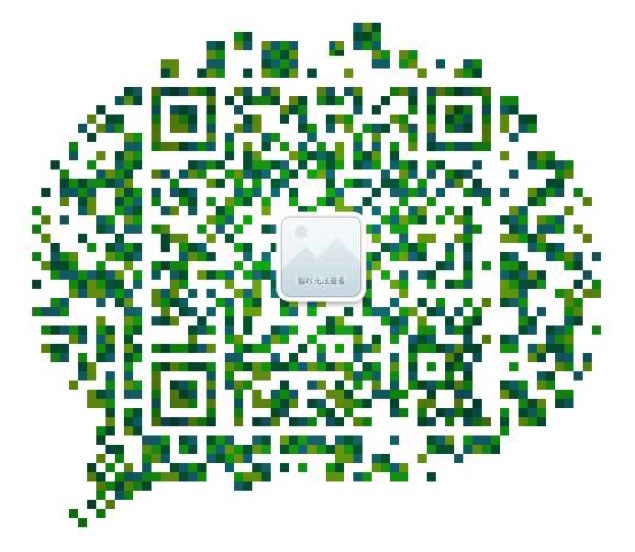 For example, the image below is my personal WeChat QR Code. Feel free to add me (we’ll soon find out how) and say Hello. 4. 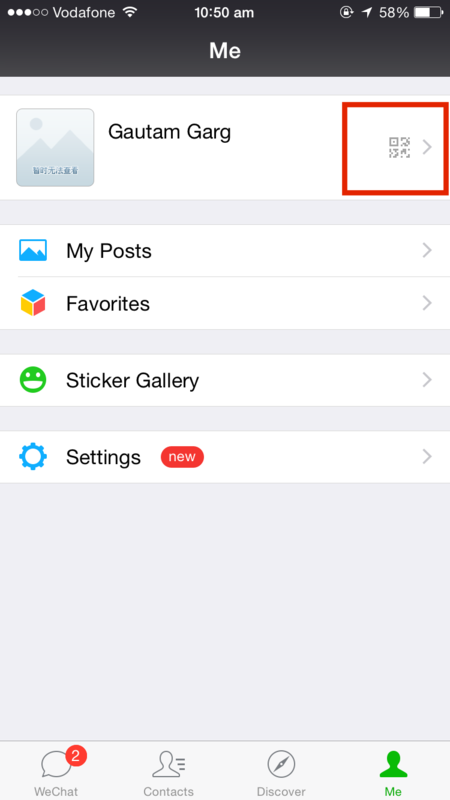 If you click on the ‘More Options’ icon on the top right corner (if you are an iPhone user), you will get options to share, edit design, and save the QR Code. Now you know why your friends have been sharing their WeChat QR Codes on Facebook. 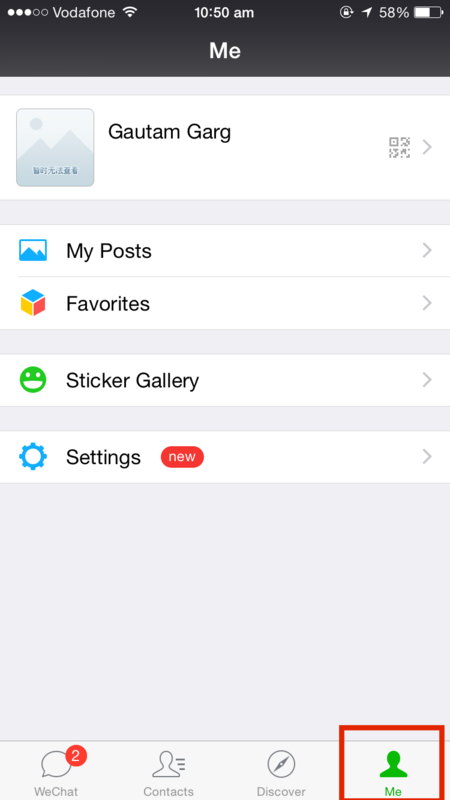 WeChat QR Codes provide a neat way of adding people to your account in a secure way. Unlike WhatsApp, it is not mandatory to add a phone number and you can immediately add people (or brands) and start chatting with them. 3. 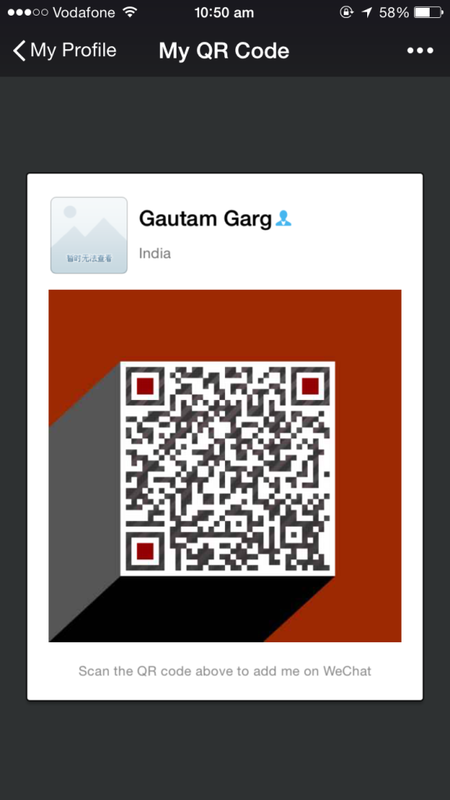 Scan the QR Code either from your friends phone or the image shared by him (or her). He will directly be added to your account and you can start texting immediately. Its that easy. Note that you will still not have access to his phone number, making this connection secure. WeChat also uses a QR Code to allow users to download their app. To scan this QR Code, you will need a generic scanning application (such as inigma or Quick Scan for iPhone and Barcode Scanner or QR Code Reader for Android). 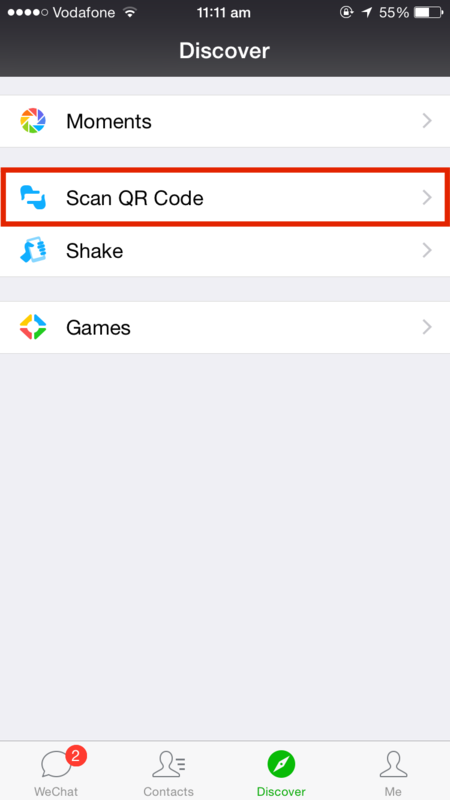 Note how a single QR Code can identify your device and redirect you to the right App Store. Such a QR Code is called an App Store QR Code. If you are a mobile app developer, you can use such a QR Code to allow users to easily download your app. 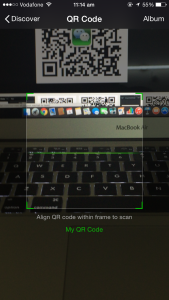 You can use the online QR Code Generator Scanova to create one. 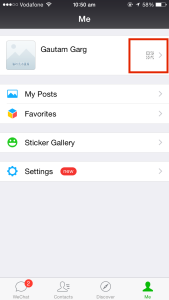 In addition to WeChat QR Codes that help users connect easily, WeChat also launched WeChat Web QR Codes. These QR Codes allow WeChat users access their WeChat chats on desktop. 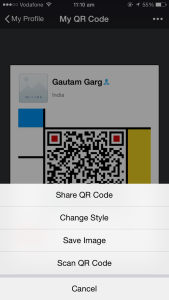 Also see the list of messaging apps that offer their users profile QR Codes. 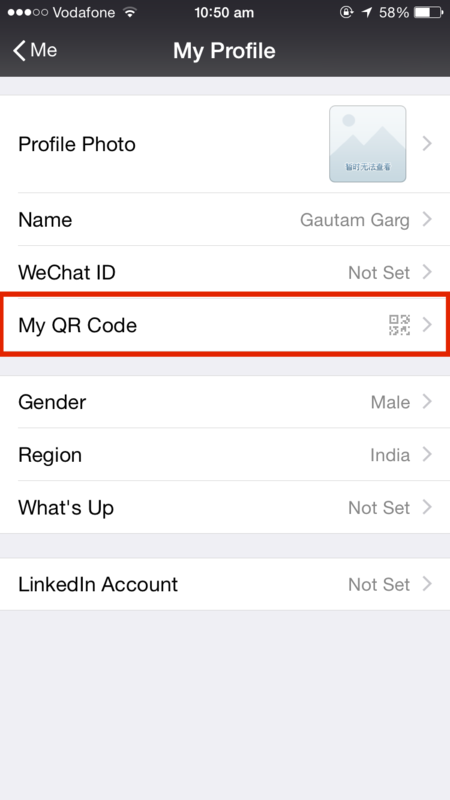 That’s all you need to know on WeChat QR Codes. 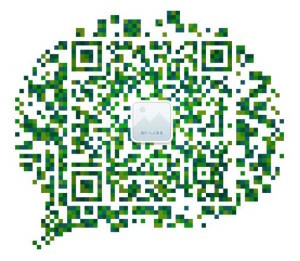 Still have questions on WeChat QR Codes? Ask in the comments section below. Hi I got a question; can I use the Wechat qr scan code to create attendance of students? We get Chinese student to study short programmes in the UK but attendance is always a problem as our assistants cant pronounce names etc. when we chat is open there is “unable to obtain qr code”. tried to reinstall already but issue persist. we copied the wechat folder from the wechat-is-working-on-this-computer and it work for a while but after some time it went back to “unable to obtain qr code, check your network connection”. 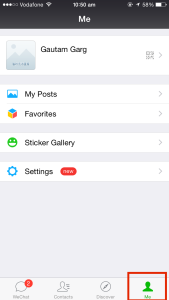 app is allowed in the firewall and it is being used normally before. Any ideas or suggestions? 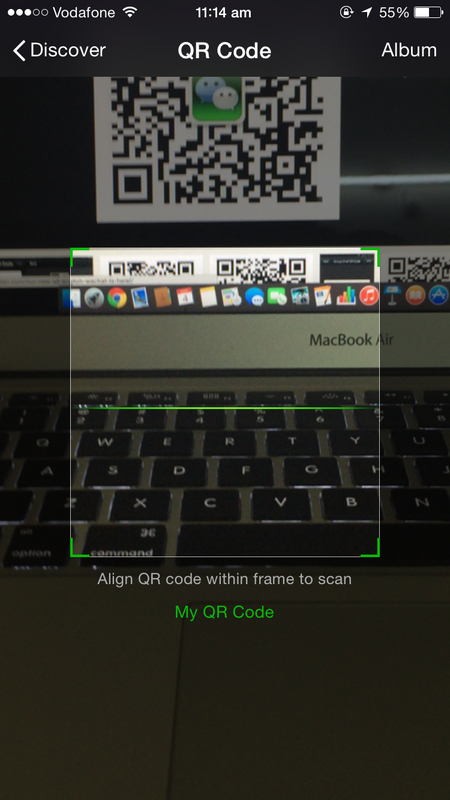 Best iPhone QR code reader is OptiScan. 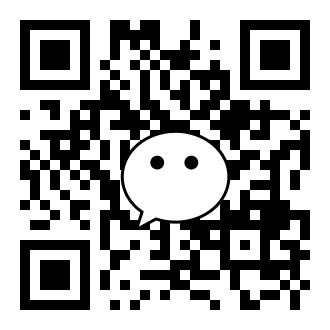 you may scan my WeChat QR code, I may drag you into a big Chinese English speakers WeChat group or World traders group. I have exactly the same question. Thank you. 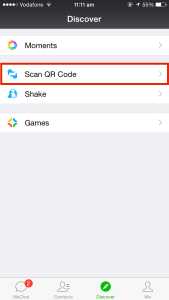 Can I use WeChat QR code reader to scan external link that refer to file to be downloaded (external file, not related to WeChat files). I mean I have a QR-code that refers to the file, and when I use WeChat for scanning, I can not download the file.